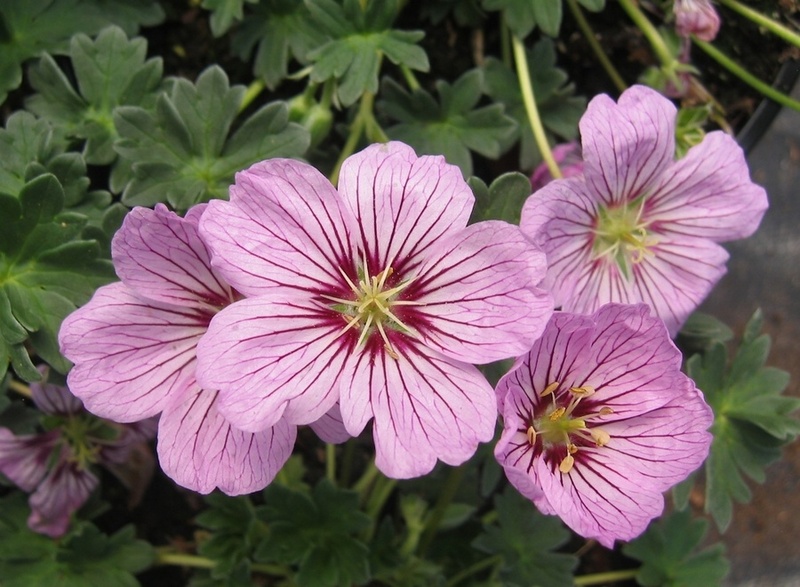 A recently introduced Geranium having pale pink flowers in Summer with red 'bee-lines' which attract bees and butterflies to the nectar. 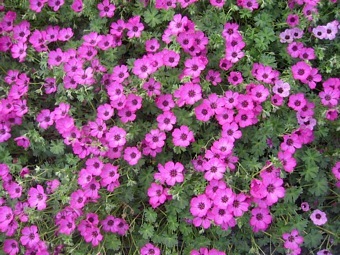 Forms a mound of grey-green leaves, ht 20cm. 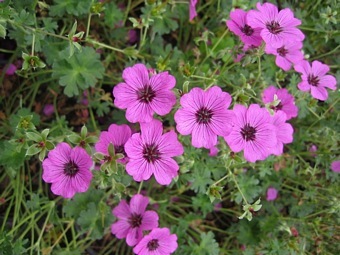 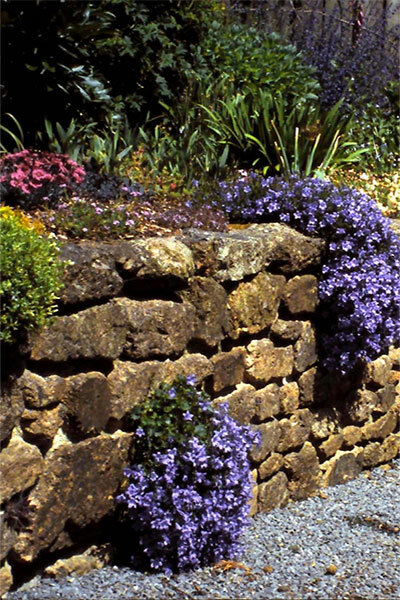 A wonderful free-flowering plant for a sunny or semi shaded position in a rockery, border-edge or even a large container.